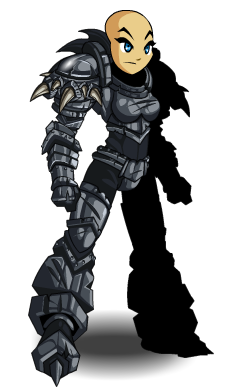 This battlescarred armor is worn by only the loyalest Dragonslayers! 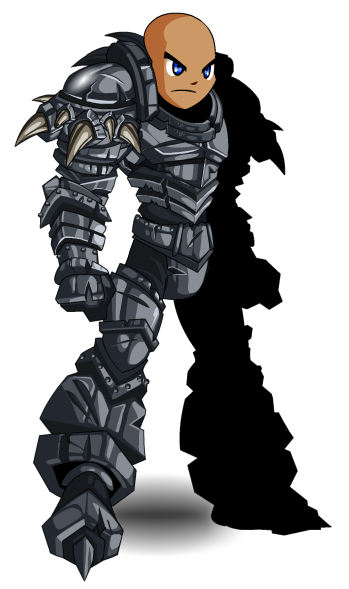 Crafted in honor of Galanoth the DragonSlayers lifelong battle against dragons. You'd rather be lying on a beach, shipwrecked and comatose drinking fresh mango juice… but you live under a mountain. Thanks to Abalanar, Flitterifie and killersun28.